Summary From Cover: They have tried to squeeze us out, to stamp us into the past. But we are still here. And there are more of us every day. And the feels, man, the feels. It was all of them, at random times. I probably looked like an idiot, sitting in a public place, laughing out loud, glaring, and almost crying because of words on a page. I don’t know how Lauren Oliver does it. They’re in mortal terror, and then someone says a joke, an you laugh, completely forgetting they’re about to die. If I could do that, be able to weave magic into words and type them onto a page, reaching out and touching readers’ hearts, GOD would I be the happiest person alive. I gave it such a low rating, though, because of the slow parts. There were lots of ’em. And it made me want to throw the book across the room! [Of course, I couldn’t, because it’s a library book, and, well…] I do think you should read this series, because it really makes you think about what we take for granted and what our life would be life if that was all taken away. Did you enjoy my book review? 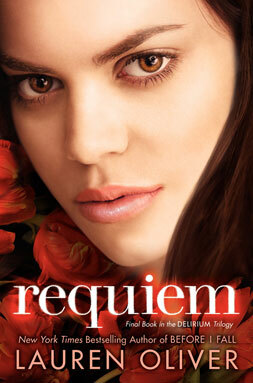 Have you read Requiem? If so, what did you think? If not, will you read it? Tell me in the comments below. On another note, I am watching Divergent tonight! Finally! With chocolate cake!!! 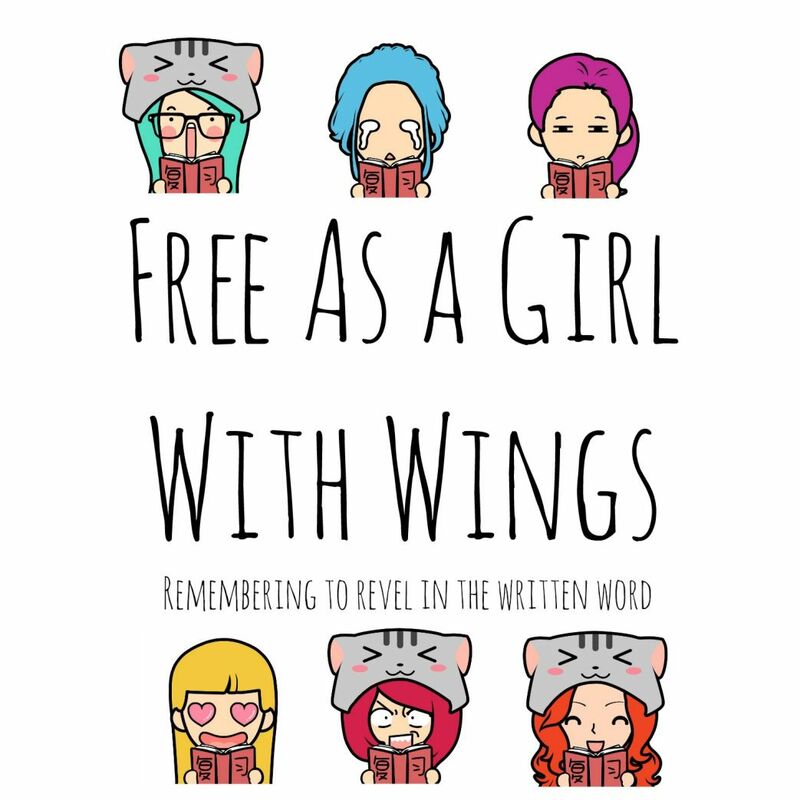 Summary From Cover: I’m pushing aside the memory of my nightmare, pushing aside thoughts of Alex, pushing aside thoughts of Hana and my old school, push, push, push, like Raven taught me to do. The old life is dead. But the old Lena is dead too. I buried her. I left her beyond a fence, behind a wall of smoke and flame. NOTE: This discussion will be spoiler-free. I will try to make all of my reviews completely spoiler-free from now on. Discussion: This book was so good and full of surprises. At the beginning, when the chapters switched off between “Now” and “Then” I was really confused…until I finally understood. The beginning is somewhat slow, but then it picks up, and you’re just like, OMG OMG OMG this book cannot end ever!!! I was truly heartbroken with the ending. It was like the book was a balloon, and throughout the book it inflated…and inflated…and then, BAM!, it ends with one word. One word that the reader will recognize. And it’s a total cliffhanger, if you don’t have the next book on hand. So, have the next book on hand. Capiche? Thanks for reading my book review! Have you read Pandemonium? If so, did you like it? And if not, will you read it now? Tell me in the comments below. I hope you enjoyed my book review. I’m currently reading Requiem, the third book in the Delirium trilogy, and after that Love, Stargirl, which I was so excited to find. Happy birthday if it’s your birthday, and if it’s not, happy un-birthday!